Bold font can say a lot about a project. Using the right one can make the difference between mediocre and extraordinary. With that said, we’ve compiled a list of our 15 favorite bold fonts to use for this summer and beyond. Building is a free sans serif typeface created by Leonardo Gubbioni. The inspiration came from the industrial era and the use of metals for building. It’s an iconic look that remains a strong and bold font. Ostrich sans is another sans serif typeface. It uses a variety of different styles and weights like dashed, rounded, ultra-light, and much more. It allows you to use the same typeface for a number of different projects. Junction is a humanist sans serif typeface. It is available in both bold and light versions. The uniqueness behind this particular typeface lies in the use of the lowercase “n” and “u.” If you notice, they’re just the same letter, but flipped upside-down. It provides a unique contrast to the roundness of the rest of the letters. Blackout is an interesting bold typeface the derives from newspaper headlines. Normally, where you would find open holes in letters like “O” and “B”, you have filled in space, instead. It’s very in-your-face, and helps get the point across. 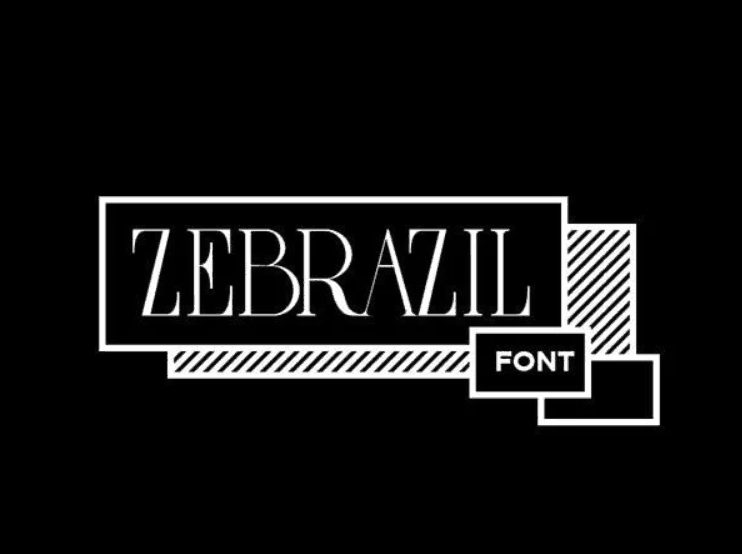 Zebrazil pulls off a delicate, modern feel with its narrow lines, high lettering, and thin spacing. It’s quite a classy typeface, but remains bold in appearance. Mohave is an all-caps, bold typeface. It comes in three weights: bold, semibold, and regular. It has a smooth appearance and gives you the flexibility you might need to stick to your designs. Anson was inspired by the British twin-engine Avro Anson. 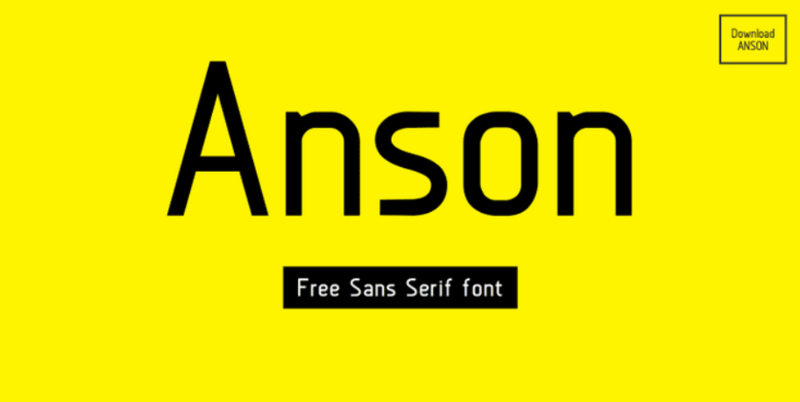 It’s a sans serif typeface that’s great for grabbing attention. It’s clean, and subtle, yet bold and outspoken. Summit is another great sans serif that boasts 10 styles and five weights. You can use Summit for a subtle headline, or a bold, attention grabbing one. Langdon uses shadowing to set it apart. It’s not outrageous, but just bold enough to stand out. Airbag is distinguished by its shadow effect. It pops off the page and grabs your attention whether you like it or not. Which one was your favorite? 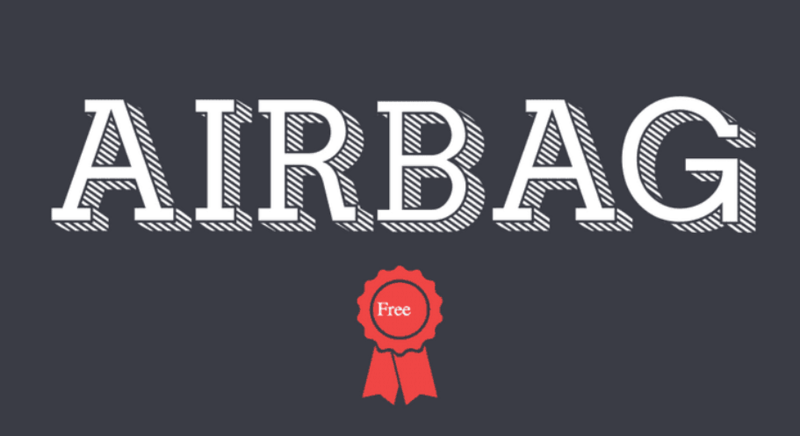 If you want to make a statement and look good doing it, grab one of these free fonts!